If you are looking for real estate in the Treasure Valley you have come to the right place. 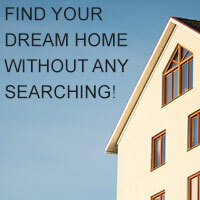 You can use our Home Search to view all listed properties in the Intermountain region. If you would like to have all new listing that meet your preset criteria delivered via email daily just sign into the Dream Home program or our automated home search. There are 7779 listings today! Looking for your new home just became easier enter your dream homes criteria here and we will automatically email you any new listed properties meeting your criteria daily. Take photo tours of local area subdivisions here in Boise Meridian Eagle Nampa Caldwell and the surrounding area and display all the listed properties within the subdivision or development.